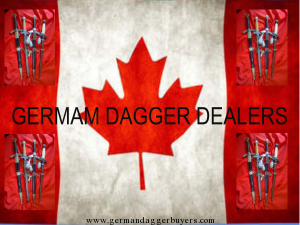 The Best Payer For German Daggers From Veterans Families ? If You Are Offering For Sale Militaria Which Has Remained In Your Family Since 1945 We May Pay You 50% More Than You Were Expecting. 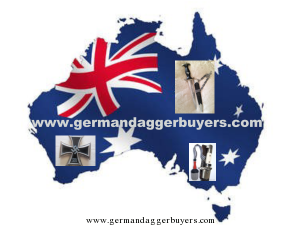 We Have Supplied Museums In Europe Who Apply The Rules Of Archaeology To Their Exhibits. 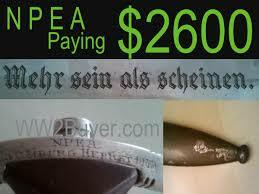 If A Visitor Looks At A German Dagger In A Display Case It Is Impressive. 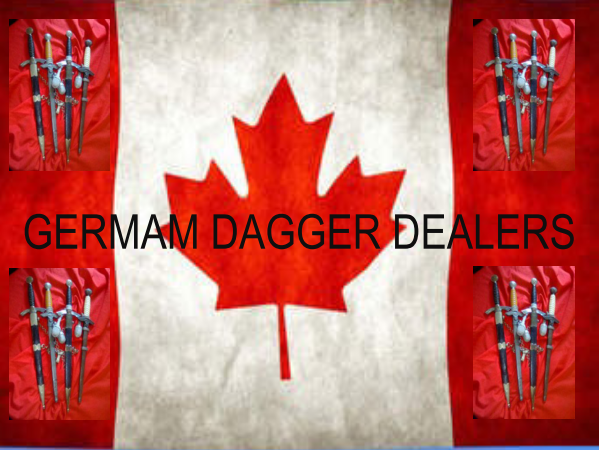 If The Same Model Of Dagger Is Displayed With An Accompanying Note Stating That It Was Picked Up Near The Battle Of The Bulge By Say A Member Of The Six Armoured Then This Makes The Visitor’s Day More Memorable . 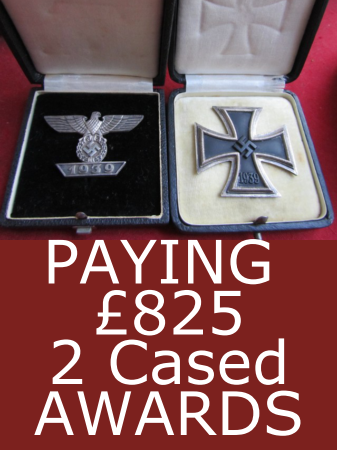 Provenance Adds Value To Militaria. 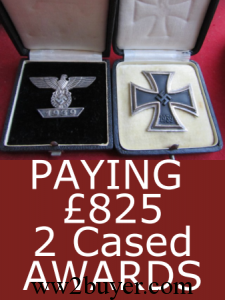 Please If You Are Offering Items for Valuation State That It Was Acquired By A Veteran In Your Family This Will Positively Influence Our Offer.